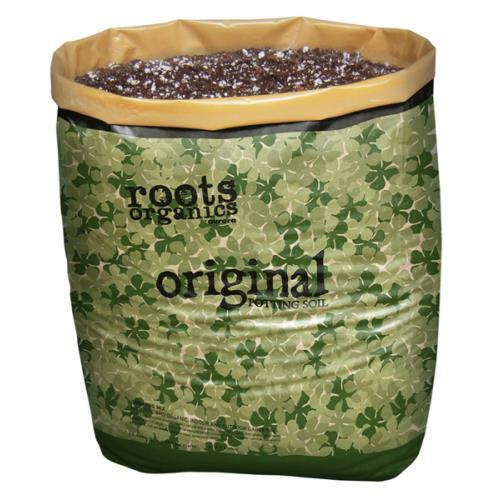 Roots Organics Potting Soil is a quality product made of the highest quality coco fiber/Coir. 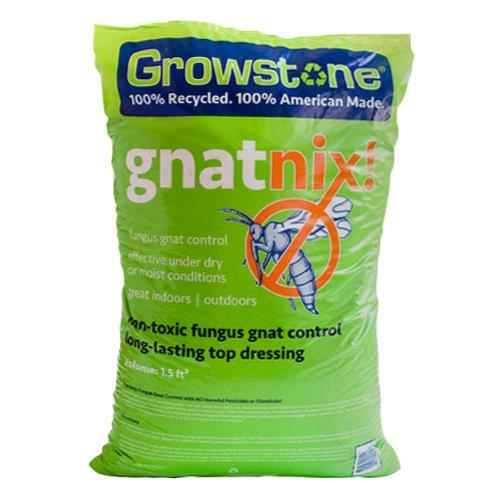 This crucial ingredient is washed for a low EC, then composted. 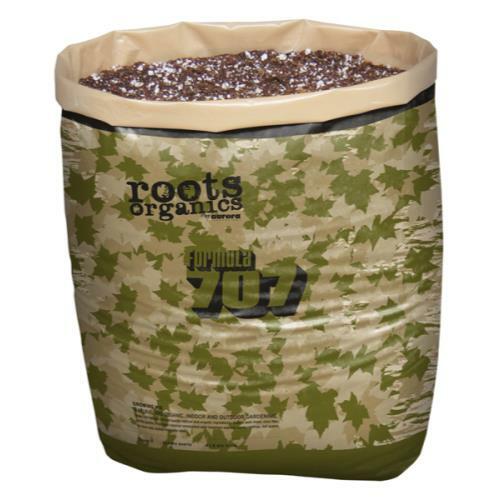 Roots Organics then adds nutritious organic ingredients including bat guano, earth worm castings, fish bone meal, feather meal, green sand, mycorrihzae, glacial rock dust, soybean meal, humic acid, and many more. 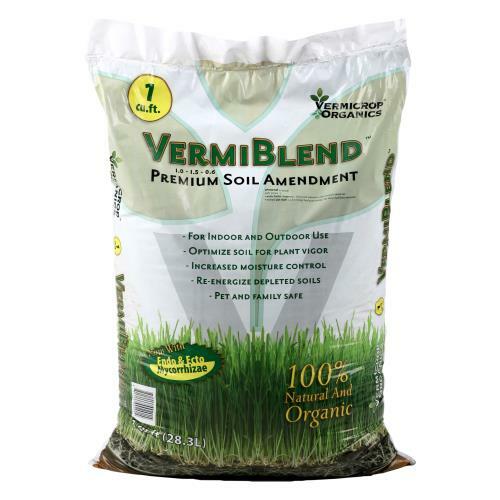 This product comes in a heavy-duty, ready-to-grow, 1.5 cu ft/10 gal bag. 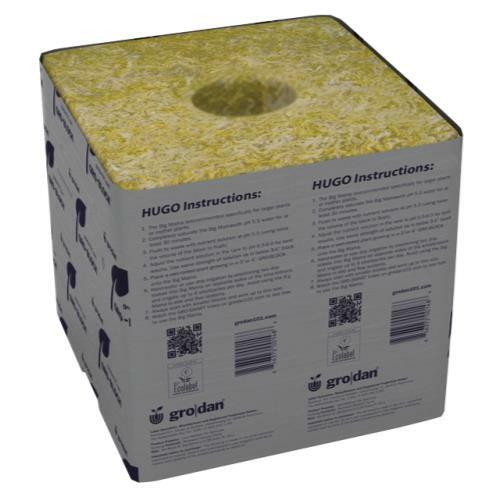 All you need to do is simply poke holes in the bottom, cut off the top, and plant. 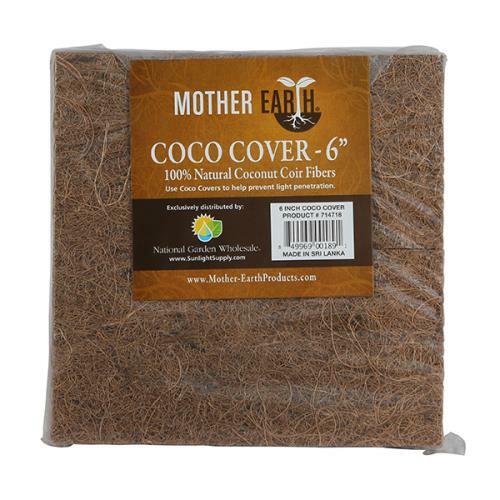 It is a truly exceptional ready-to-use coco fiber-based potting soil!